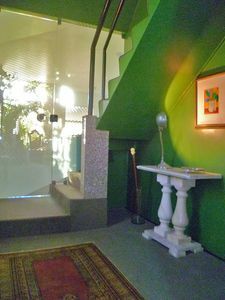 Recanto Coqueiral do Rosa I is a property situated on the ground floor of a two-storey house. 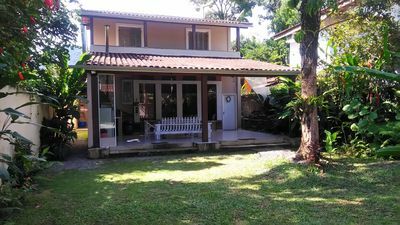 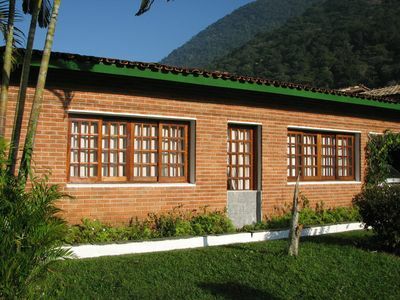 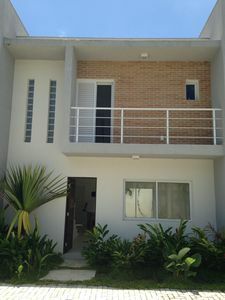 It has two bedrooms, living room and large kitchen, a large covered area with barbecue, parking and secure location. 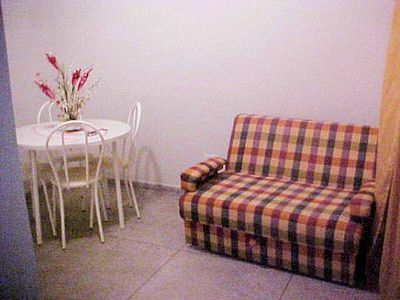 For your comfort we offer bath towels and bedding, TV, WI-FI, ceiling fans in the bedrooms, a kitchen equipped with all utensils, coffee maker, blender, toaster and microwave. 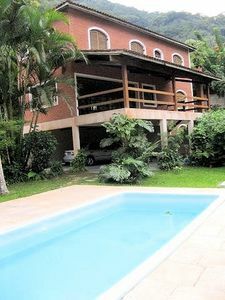 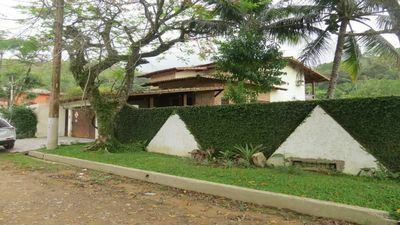 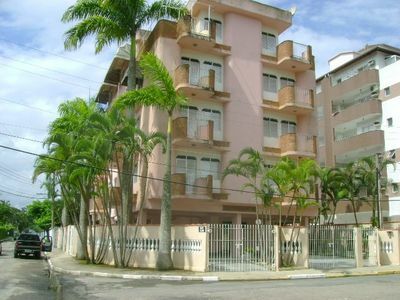 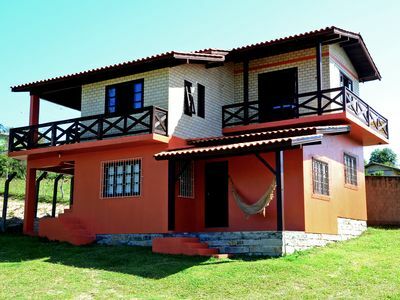 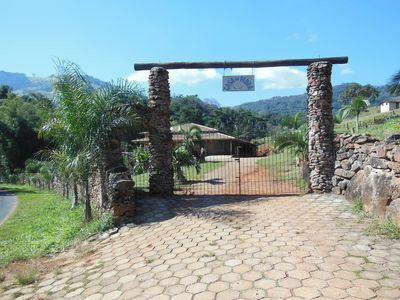 Property well located, located at the entrance of the North Rose and a few steps from Centrinho do Rosa. 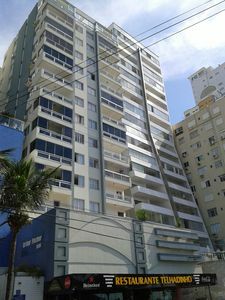 Ad value refers to the daily rates per person. 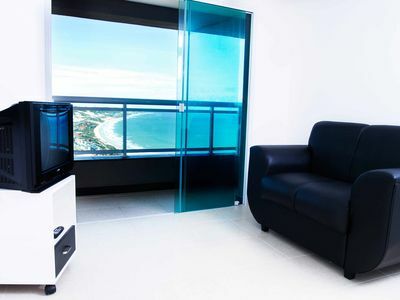 New Year's Eve and Carnival we work with packages. 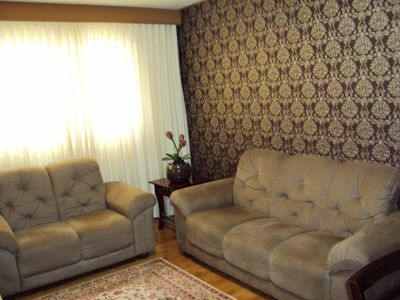 If the quotation is for a number of people larger than the floor capacity, please request quotation and availability for both floors. 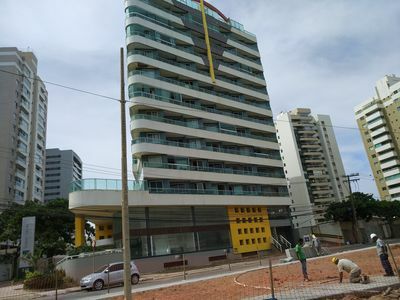 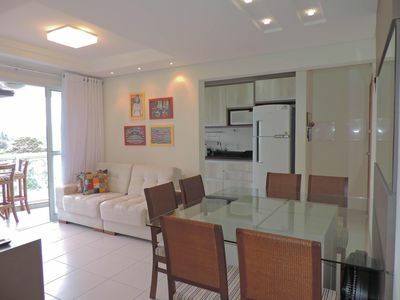 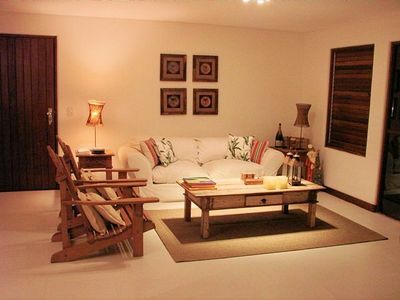 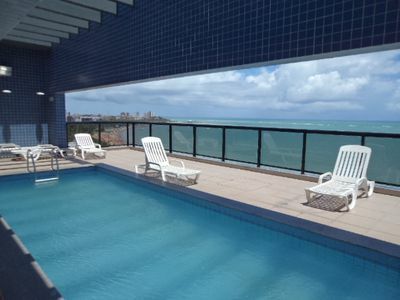 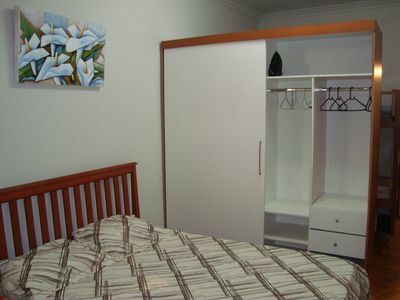 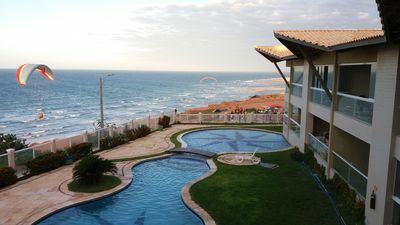 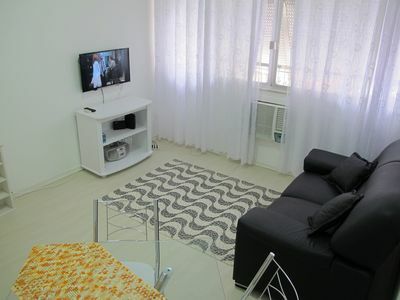 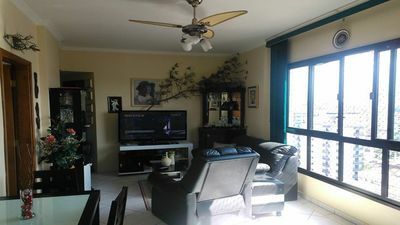 Furnished apartment in the best condo Canoa Quebrada, facing the sea.